OMG, made a kind request and you started to argue about it. 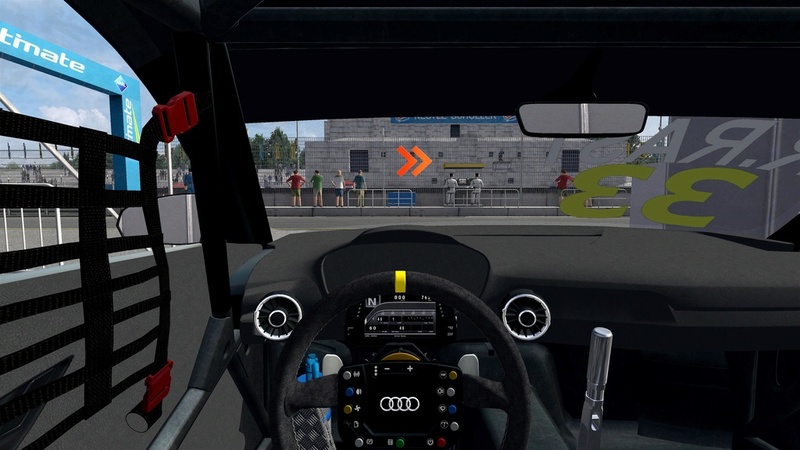 You're hijacking your thread..
Not long until we can release this car now. That piece of trash is a RN30 concept car that is completely different compared to the i30. yep, saw that too somewhere. With this, the first batch of Cupra skins are done. 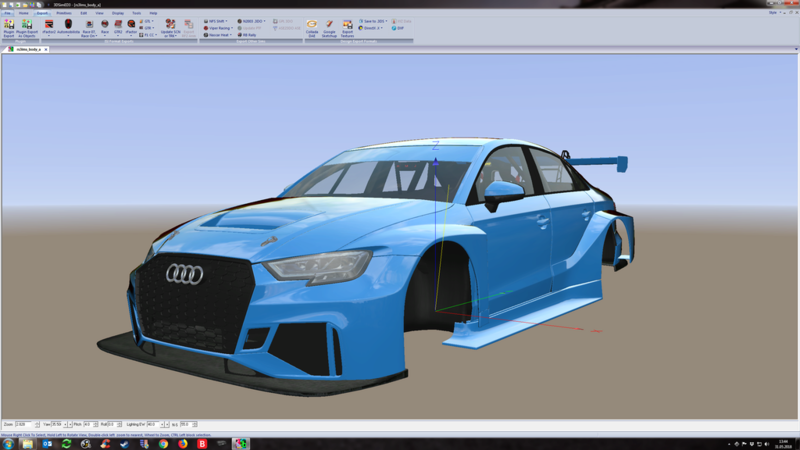 A preview of these skins will come with the release of the car, which will include the 4 WTCR cars for Rd.01 Marrakech and the 5 TCR Europe cars for Rd.01 Paul Ricard + the #21 car that joined TCR Europe from Rd.02 Zandvoort. Rd.02-04 WTCR and Rd.02 TCR Europe variants are done aswell, but will be released at a later date. I'm not a painter, I'm learning as I go. These TCR cars are first I've made. Hi there, what app must I use to open your files. Winzip does not seem to work. skin by ChaosZero, thx mate! 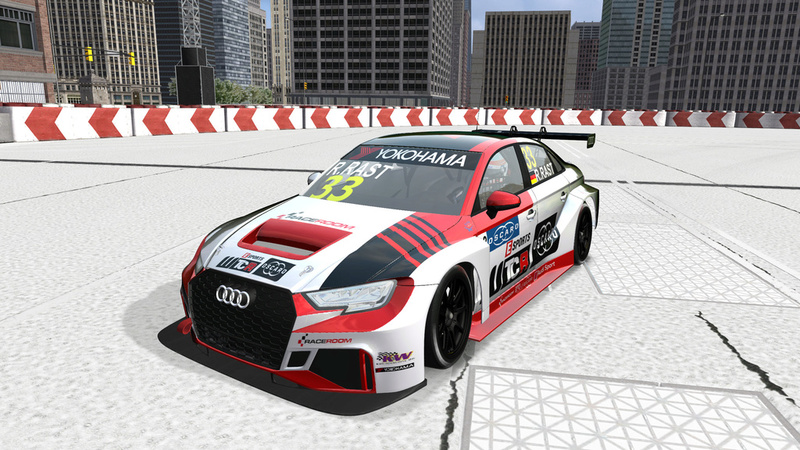 Team WRT base livery done aswell.